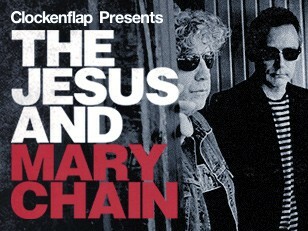 We’re delighted to make the next announcement in the ‘Clockenflap Presents’ series, as we welcome The Jesus and Mary Chain back to Hong Kong for an intimate show at KITEC Music Zone on May 28. A succession of well documented break ups, fueled by brotherly love and internal tensions followed, as William took up residence in Los Angeles and Jim returned to the UK. The brothers came together in 2007 to perform at Coachella Music Festival, to be joined on stage by Scarlett Johansson, for their “Just Like Honey” hit (as featured in ‘Lost In Translation’), before fans were finally treated to new JAMC LP ‘Damage and Joy’ produced by Youth and released in March 2017. 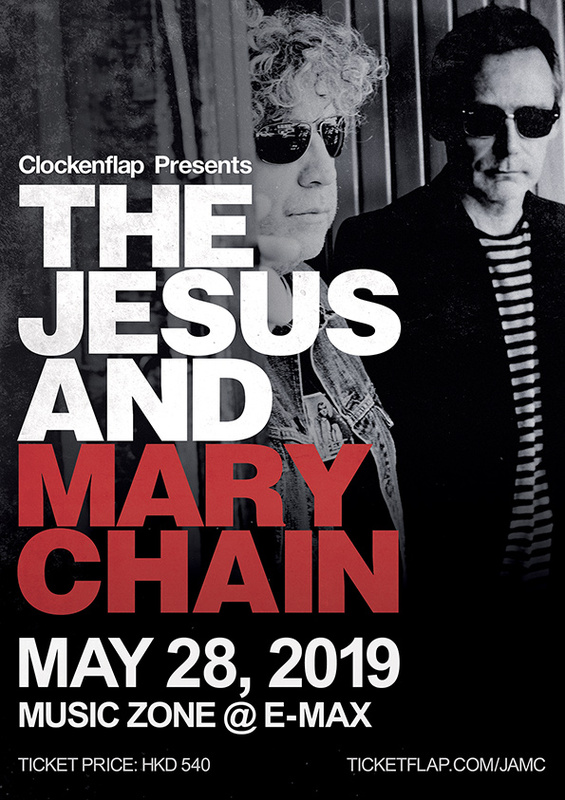 Throughout their career, few bands have had such a huge effect on musical culture, and local HK fans can look forward to their highly-anticipated return on May 28. Tickets go on sale **** at 10am from Ticketflap, and due to the intimate venue capacity, we recommend fans don’t delay as this show promises to be a very special occasion indeed!